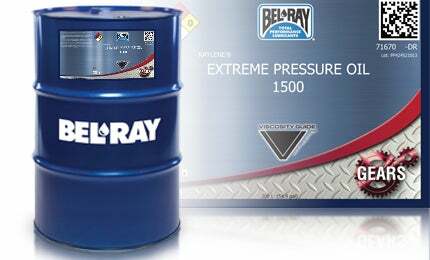 Raylene Extreme Pressure Oil, commonly known as Raylene EP Lube, is a significant advancement over existing high-performance gear oil technology. Raylene Extreme Pressure Oil provides the highest extreme pressure and anti-wear capabilities to maximise machine component protection, and is compounded with friction modifiers to control micropitting, the root cause of a majority of gear failures. Raylene Extreme Pressure Oil contains no hazardous chemicals such as chlorine, lead, zinc or antimony, making it safer to handle and easier to dispose of after use. Additionally, it has excellent oxidation stability, anti-foam characteristics, and anti-rust and anti-corrosion properties.